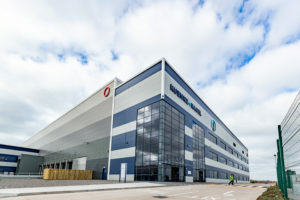 Kuehne & Nagel has taken a 195,547 sq ft warehouse near East Midlands Airport to be the new national operating centre for its Overland activities in the UK. 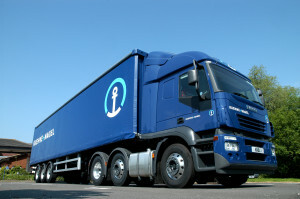 Kuehne + Nagel has created a single point of access for all of its online services for customers with myKN. 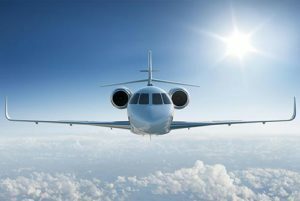 Kuehne + Nagel has acquired Quick International Courier, the time-critical transport and logistics specialist. 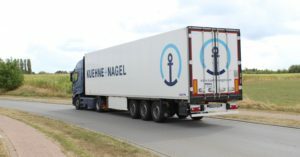 Kuehne + Nagel has deployed 35 new trailers in its European pharma fleet and expects to add another 45 by the end of the year. 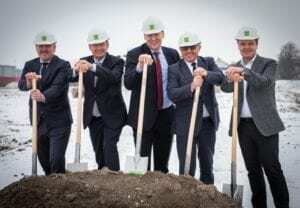 3PL service provider Kuehne and Nagel is to establish an integrated region Europe as of 1 January 2019 as a means of increasing its growth momentum. 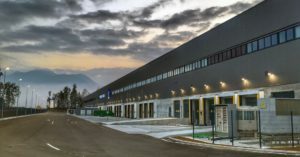 Kuehne + Nagel has formed a partnership with Chinese automotive logistics group Sincero to invest in a joint venture focusing on contract logistics for the automotive sector.